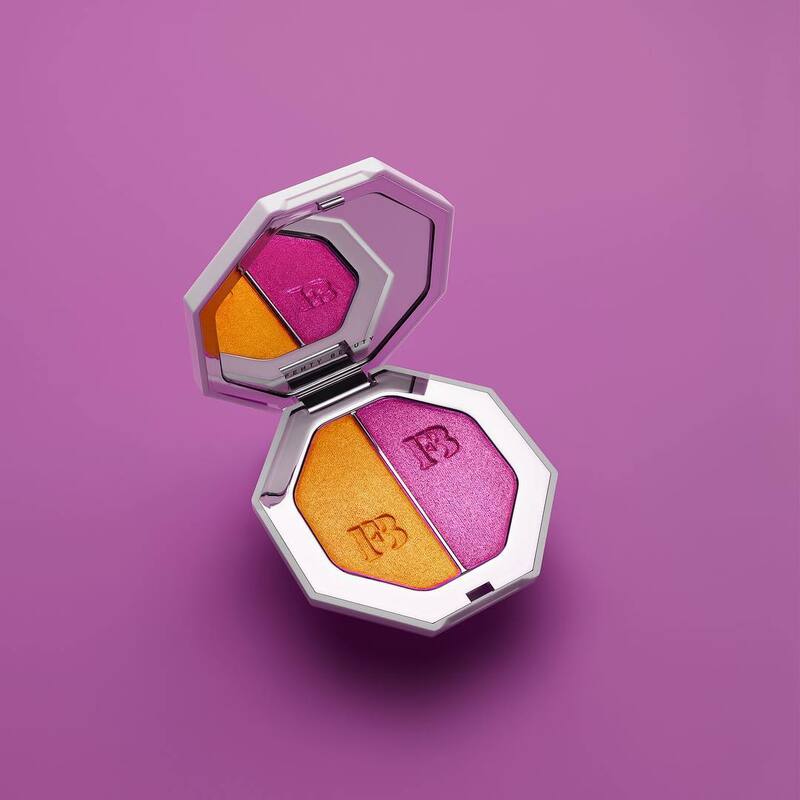 A roundup of some new releases in the beauty world featuring Fenty Beauty by Rihanna, CHANEL, MAC Cosmetics, KORRES, IMAGE Skincare, Livia, Saalt, and LAVANILA. Can’t wait to try some of these! More info below. 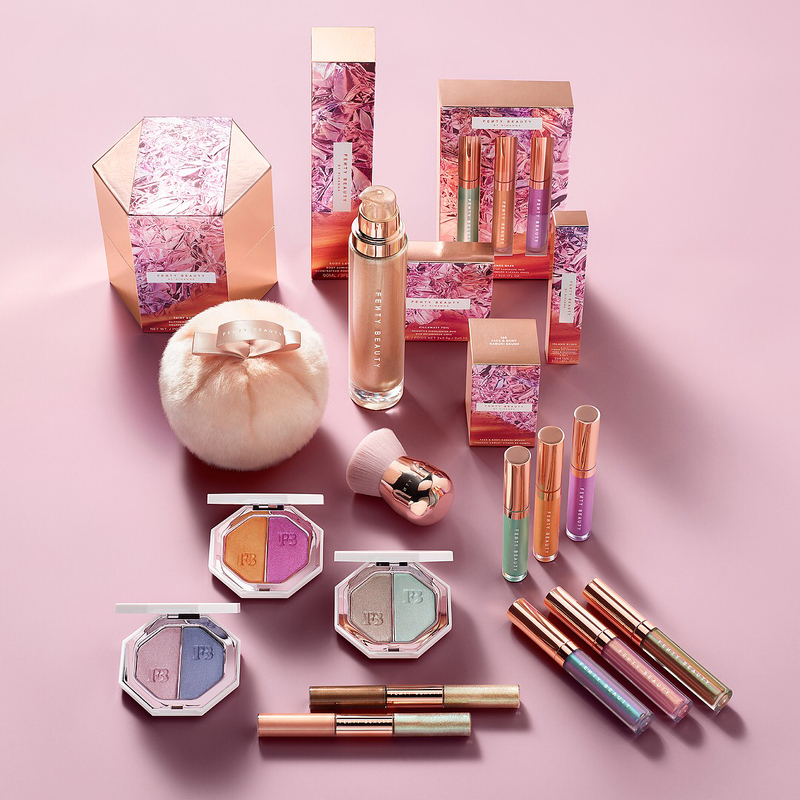 Rihanna wants you to shimmer all summer long with her new Beach, Please II collection dropping on May 21st! The collection, like her previous, does not disappoint- so pretty! 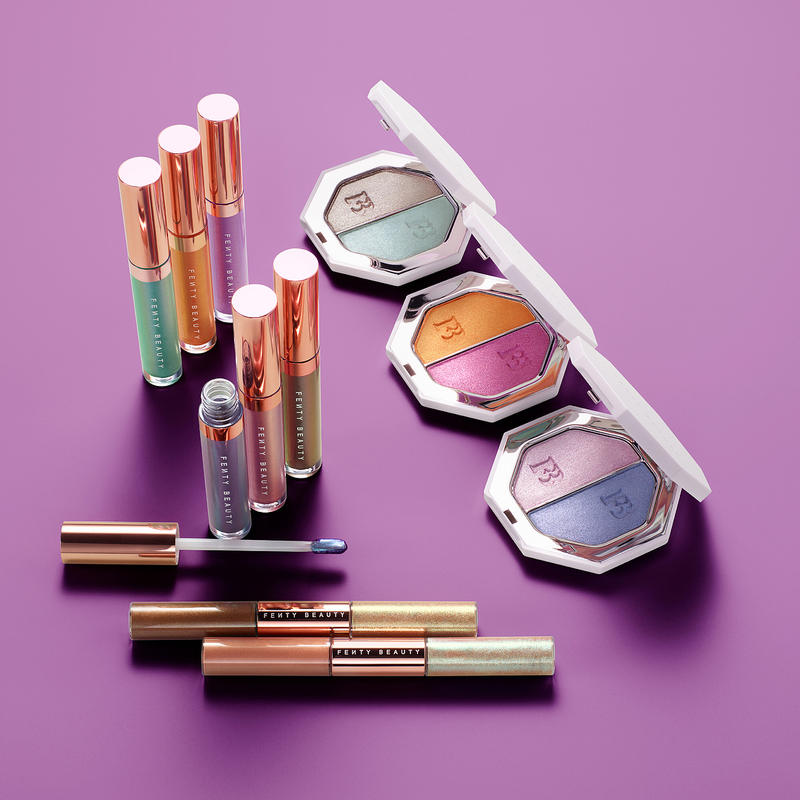 The collection will include six limited-edition Lip Luminizers, two dual-ended Eye Shimmers and three Killawatt Foils duos. 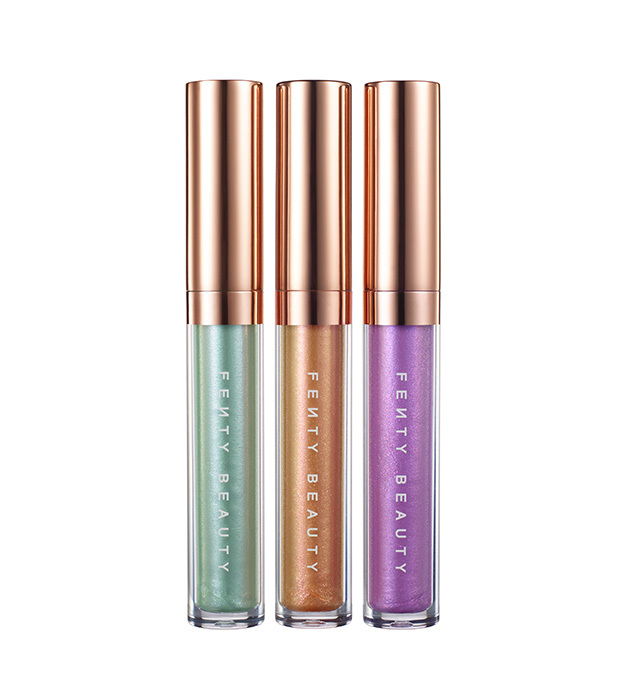 The Fenty Beauty Beach, Please II Summer 2018 collection will be sold at FentyBeauty.com, Sephora.com and Harvey Nichols. 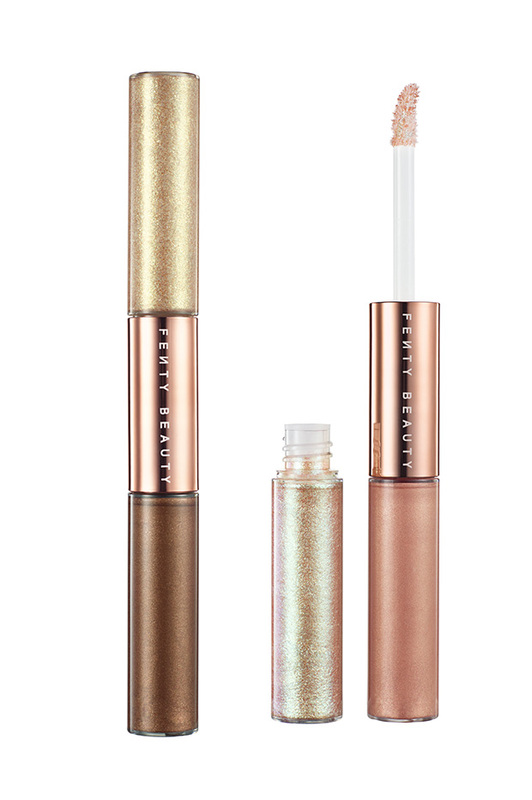 Apply as highlighter, blush, or eyeshadow. It’s called Freestyle Highlighter for a reason! 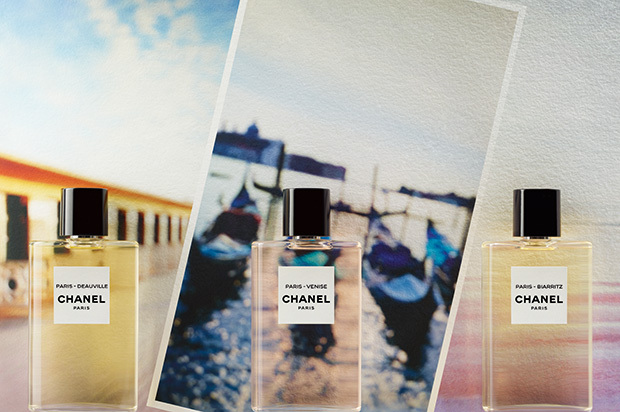 Inspired by three destinations dear to Gabrielle Chanel, LES EAUX DE CHANEL start a new chapter in the history of CHANEL fragrance. A sensation of freshness. A journey in every spray. Designed like an invitation to travel, the new bottle for the LES EAUX DE CHANEL collection stems from a desire for simplicity. 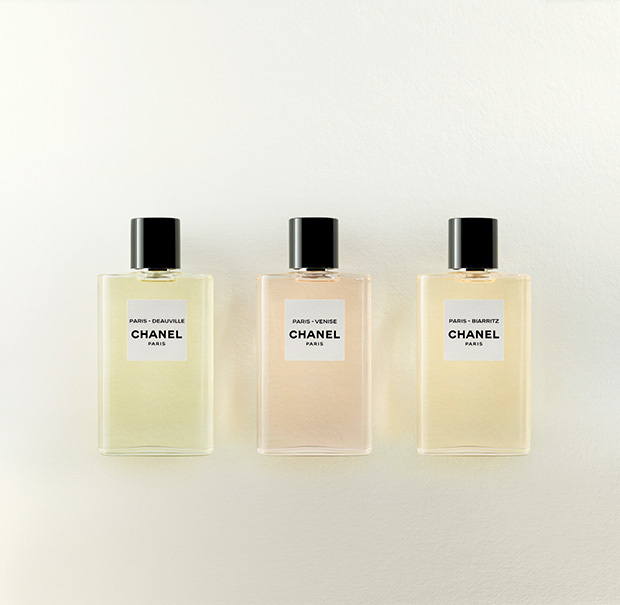 The three identical LES EAUX DE CHANEL bottles differ only by the names inscribed on the front and the colour of the fragrance. 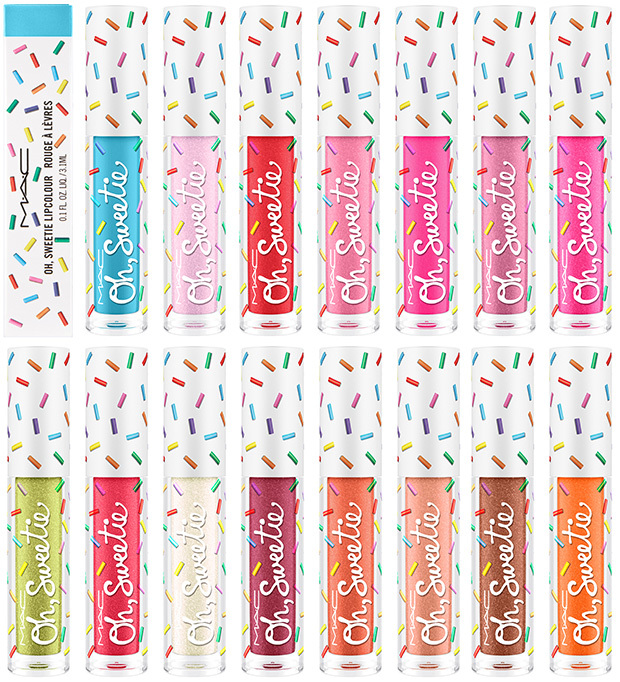 Available at CHANEL and chanel.com in June 2018. 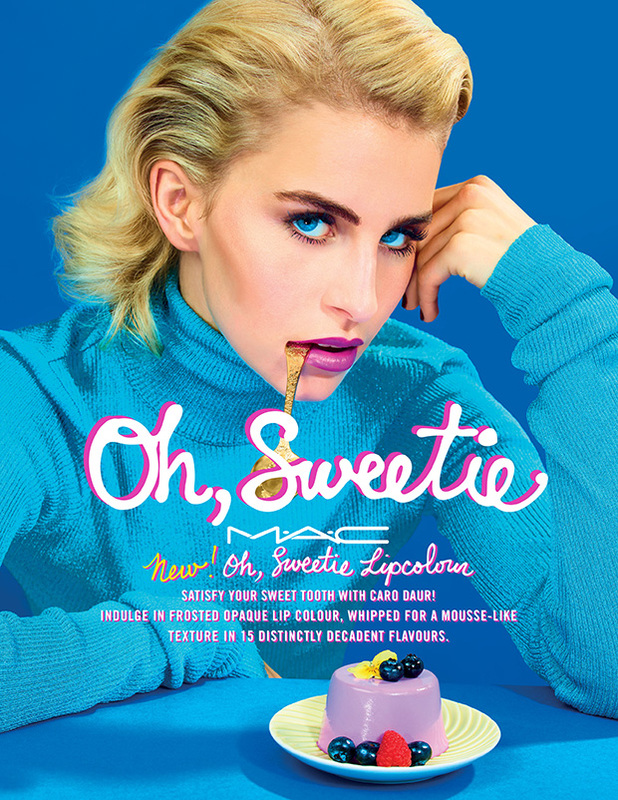 Join high-fashion sweetheart Caro Daur to indulge in new patisserie-fresh flavours! 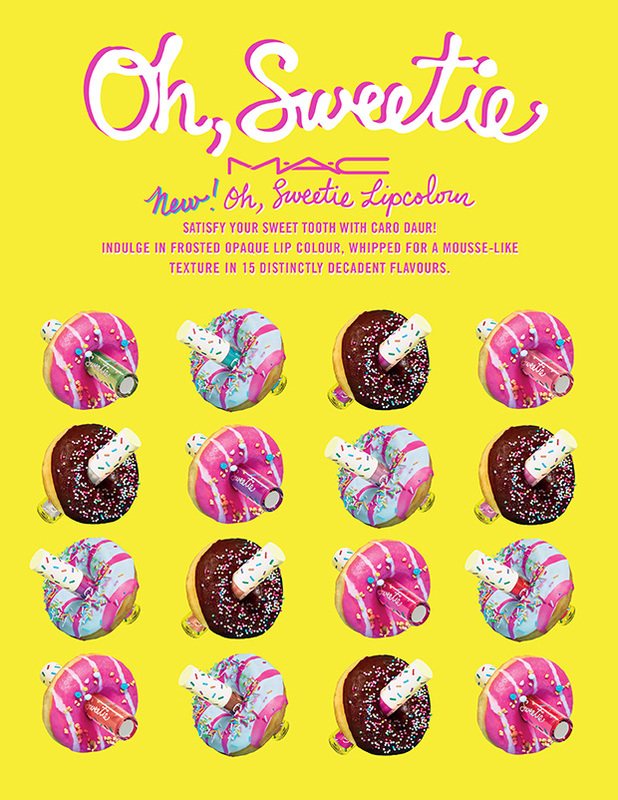 Oh, Sweetie Lipcolour is whipped for mousse-like texture, serving up funfetti-bright, frosted opaque hues for lips. Try Caro’s favourite flavours, Death By Chocolate and Purple Panna Cotta, or explore all 15 to find your favourite decadent delight. Available online June 11, 2018 and in store June 14, 2018. Retail: $17 US / $21 CAD. 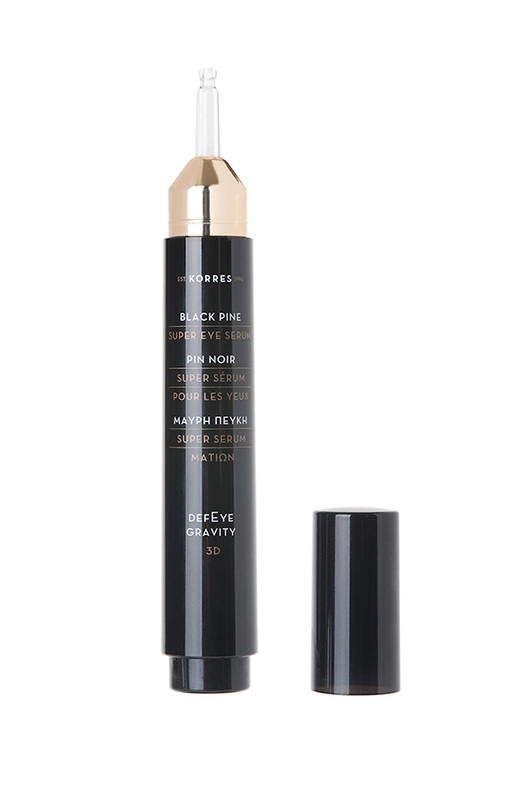 A powerful eye serum featuring the DEFEYE GRAVITY™ Complex, an innovative combination of rare natural actives demonstrating visible lifting action on sagging upper eyelids. The serum also firms the entire eye area, reducing the appearance of wrinkles and dark circles. 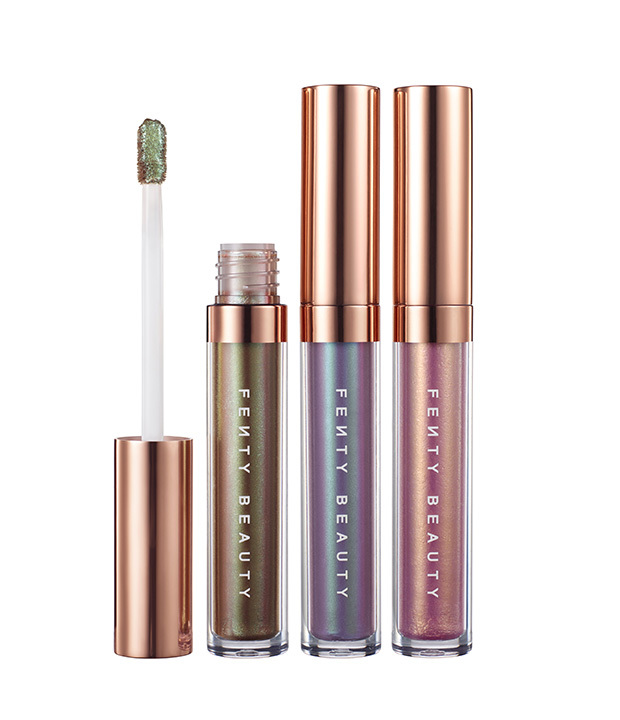 Retails for $65 at sephora.com. Targets skin laxity, sagging, wrinkles and creasing on the neck through the use of skin-strengthening peptides and groundbreaking plant stem cells. The neck lift also helps to improve the appearance of fine lines, wrinkles and dryness by visibly firming the skin. 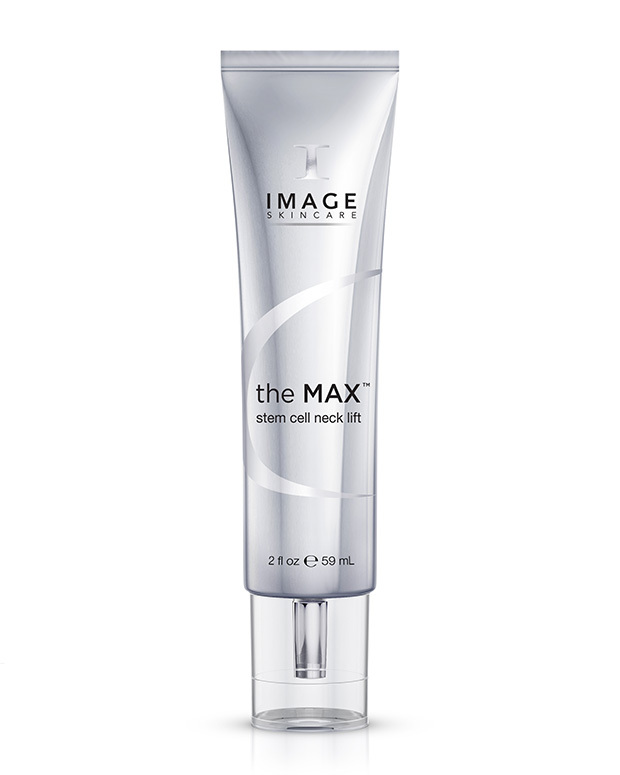 Retails for $85 at imageskincare.com. Livia is an FDA-approved and clinically proven treatment that relies on electromagnetic pulses, not drugs, to distract your nerves from feeling the menstrual pain. Livia’s electrodes are placed on the body near the source of the pain and incorporate an exclusive wave shape and frequency specially optimized to get rid of menstrual pain. 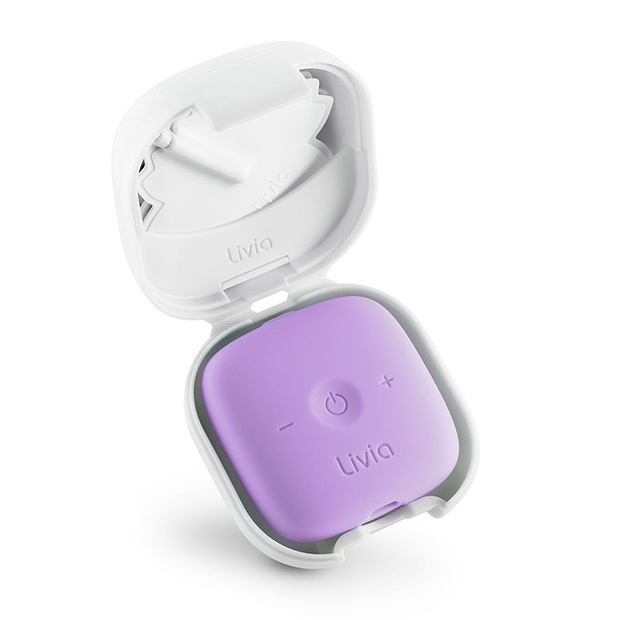 Livia’s unique micro-pulses begin to block the pain within as few as 30 seconds. Def want to try this myself! Available in four colorways for $158 at mylivia.com. Have you heard about menstrual cups yet? 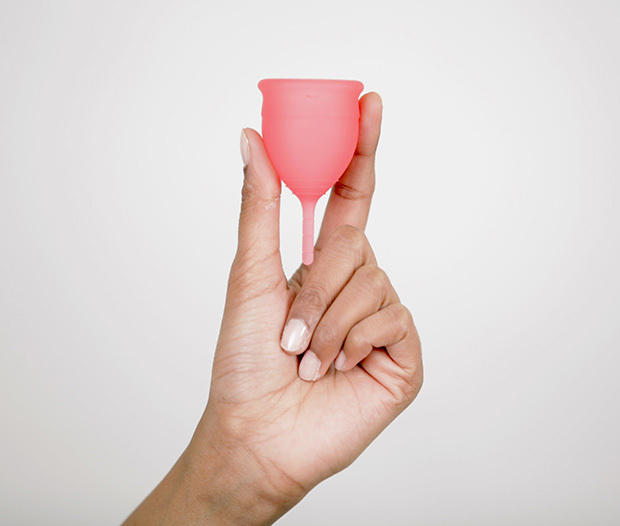 It is a reusable soft silicone cup that collects, rather than absorbs your period. There’s a lot about this little cup: good for the Earth, money-saving and globally conscious- the cup should take the place of 3,000 tampons (crazy)! Lasting up to 10 YEARS, the Saalt cup truly allows women to spend less and waste less. Wear your cup up to 12 hours. Made of 100% medical grade silicone, Saalt maintains natural pH, is hypoallergenic, chemical and odor free. No latex. No BPA. I’ve actually learned about the menstrual cup when I was out at dinner with my gurls. I’m surprised it took me that long to find out about it, I felt like I was living under a rock lol. My friends that used it love it but those like me that haven’t tried it yet are still debating. 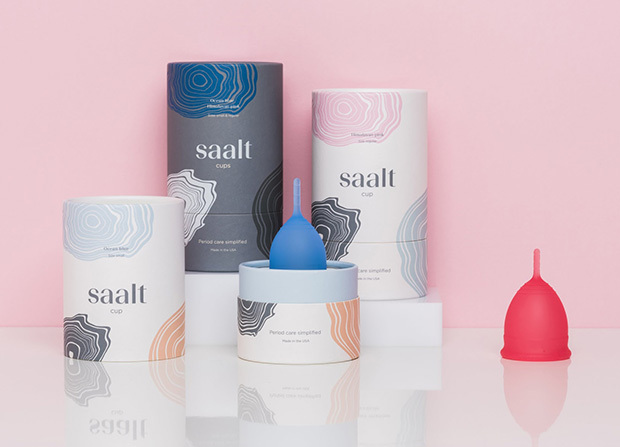 I think I’m going to give Saalt to a test run the next time I get my period ha! Retails for $27 for a single cup or $43 for the duo pack, available at saaltco.com and amazon.com. used to effectively hydrate, soothe and protect the skin. LAVANILA is committed to using safe, 100% natural ingredients. The Elements Collection features fresh, energizing deodorants where health and wellness collide, inspired by some of the core elements of nature: air, water and earth. 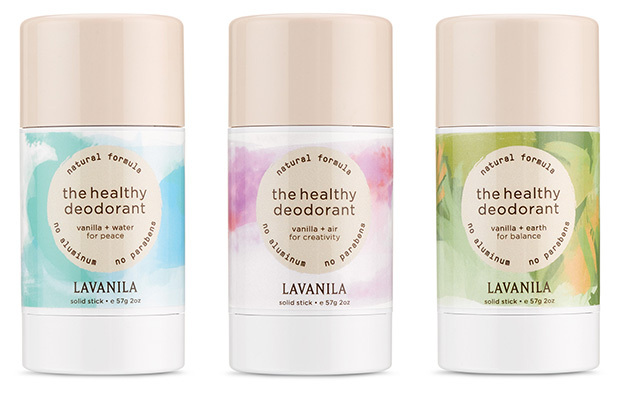 These aluminum-free, healthy deodorants are infused with carefully curated blends of pure essential oils to awaken our connection to the Elements and the immense power within them. Retails for $14 each, available at sephora.com.